1. Welcome to my favorite month! 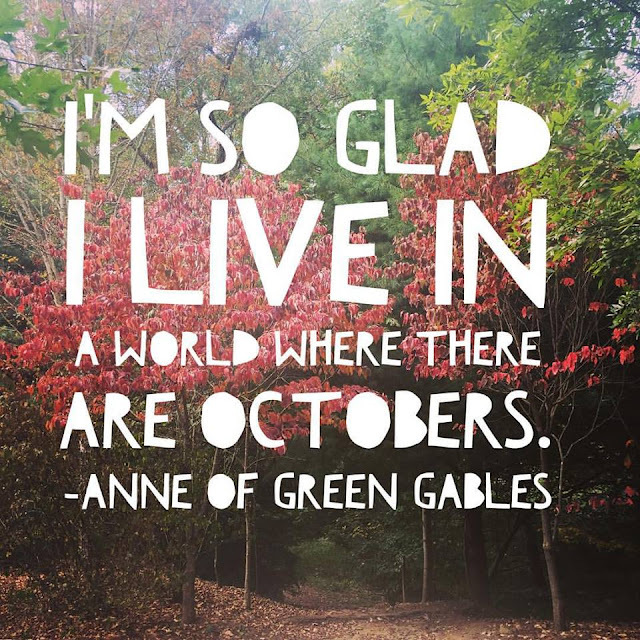 It's October, which has so many highlights for me - my birthday, seven years in my house, Halloween, the return of cool-weather running and apple/pumpkin season. Not to mention the triumphant return of boots, scarves, tights and long sweaters. This is my time. 2. Another exciting October development - I'm getting a new deck! The whole development is getting composite decking and 50-year guaranteed trim. They also came around and painted the trim everywhere, so I guess the house is getting a bit of a facelift. My Halloween decor is going to look superb against the updates. 3. It took Napoleon a month, but he finally de-squeaked one of those indestructible puppy toys. It's nice to know that at age 7, he's still destroying things with the gusto and efficiency of a puppy. May that always be the case. Love the picture of Napoleon with your shoes. Too funny!